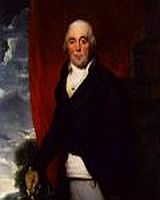 Over the next few years the mining activity on the mountain expanded and eventually came under the control of Thomas Williams (shown above) who developed new markets for the copper. 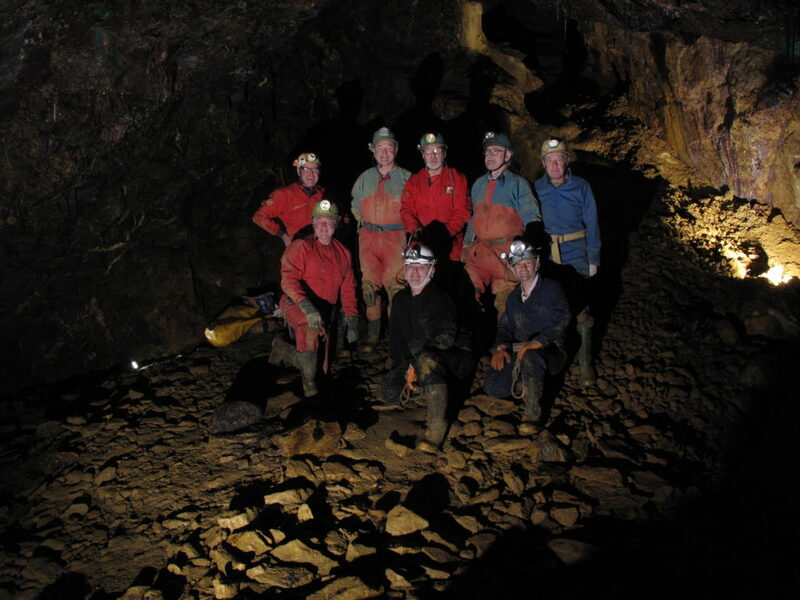 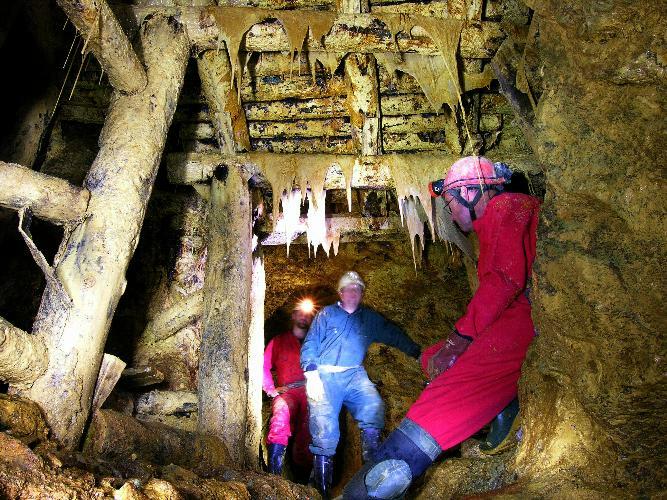 Today members of Parys underground group work to record and preserve the underground features left by the activities of the miners. 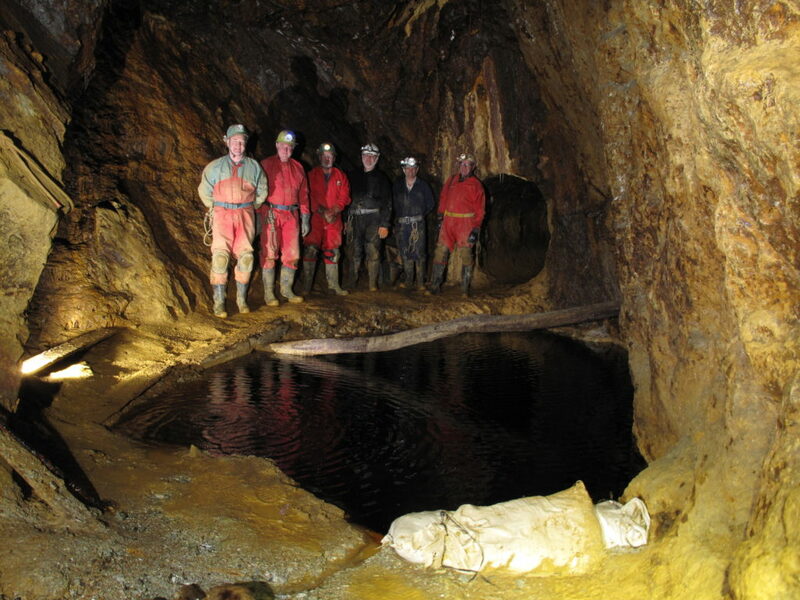 Much more details about operations on the mountain can be found on the Parys Underground web site.